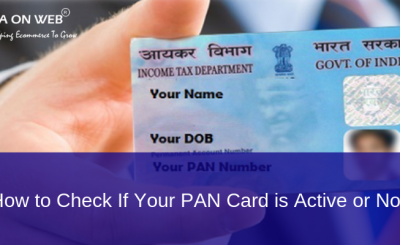 If your gross total income (before allowing any deductions under section 80C to 80U) exceeding INR 250000. This limit is INR 300000 for senior citizens (Who are more than 60 years but less than 80 years old) and INR 500000 for super senior citizens (Who are more than 80 years old). A company or firm irrespective of whether you have income or loss during the year. 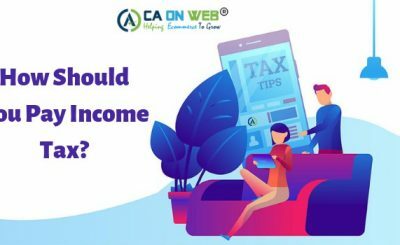 Income tax is imposed on both types of income i.e. direct or indirect income earned by assessee. Direct Income includes salary, wages etc. whereas indirect income includes interest, rent, commission etc. 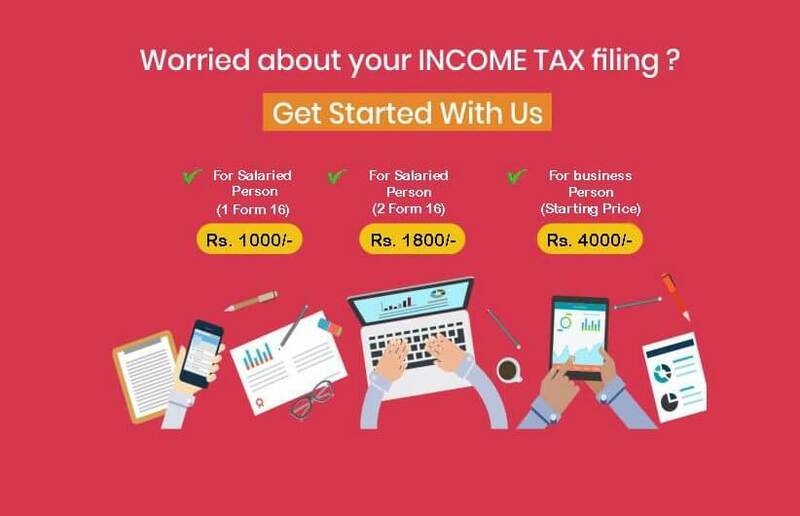 Income tax return (ITR) is a valid legal document which proves that all the taxes have been paid on the income earned by the assessee in a particular financial year. It contains all the necessary details of the annual income earned and the taxes paid thereupon. Every Indian citizen is required to file income tax return as per the provisions of Income Tax Act 1961. Penalties for non-filing income tax return? 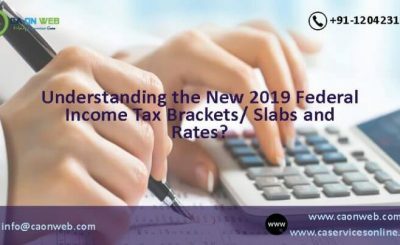 Penalties for non-filing an income tax return from FY 2017-18? The penalty of Rs 5,000 is applicable if Return for FY 2017-18 is filed after the due date (31st July 2018) but by 31st December 2018. The penalty of Rs 10,000 is applicable if Return for FY 2017-18 is filed after 31st December 2018 but by 31st March 2019. Note: Penalty is limited to Rs 1,000 for those with income up to Rs 5 lakhs. There are a different category of taxpayer viz. Individual, HUF, Firm, LLP, Company, Trust and AOP/BOI. As per Income tax act, 1961 there are in total 7 income tax returns which assesse can use to file his returns. Due Date is different according to audit or a non-audit case of such categories as defined in section 139(1). Who earn income either from one house property or from investments. Who have neither income from any business nor any casual income. And whose income amount is less than 50 lakhs. Whose income is greater than 50 lakhs. An Agriculturist whose income above INR 5000. This is for Individuals and HUF who have income from proprietary business or are carrying on the profession. This is for assesses who opted for presumptive taxation scheme under section 44AD, 44AE and 44ADA of income tax Act. However, if the turnover of business mentioned exceeds 2 crores, then they have to file itr-3. This is for assesses being firms, LLP’s, AOP, BOI, cooperative society, local authority and artificial judicial person. This is solely for companies except those who are claiming exemption u/s 11. As per section 11 those organizations whose income from property held for charitable or religious purposes. Section 139(4A) – To be filed by every person in receipt of income derived from property held under trust or other legal obligation wholly for charitable or religious purposes or in part only for such purposes. Section 139(4B) – To be filed by political parties provided their total income earned is above the non-taxable limit. Section 139(4D) – To be filed by every university, college or other institution, which is not required to furnish the return of income or loss under any other provision of this section. For Non-Audit case i.e. 5th August 2017. For Audit case i.e. 30th September 2017 but Indian finance ministry has extended it to 31st October 2017. Our team at CA on Web is available at your service and will help you in e-filing of income tax returns in a small time frame of 7 to 12 days.